Apart from buying a few one-off beauty boxes in the past, such as the Estee Lauder box, I’ve never had a subscription to a beauty box before now. 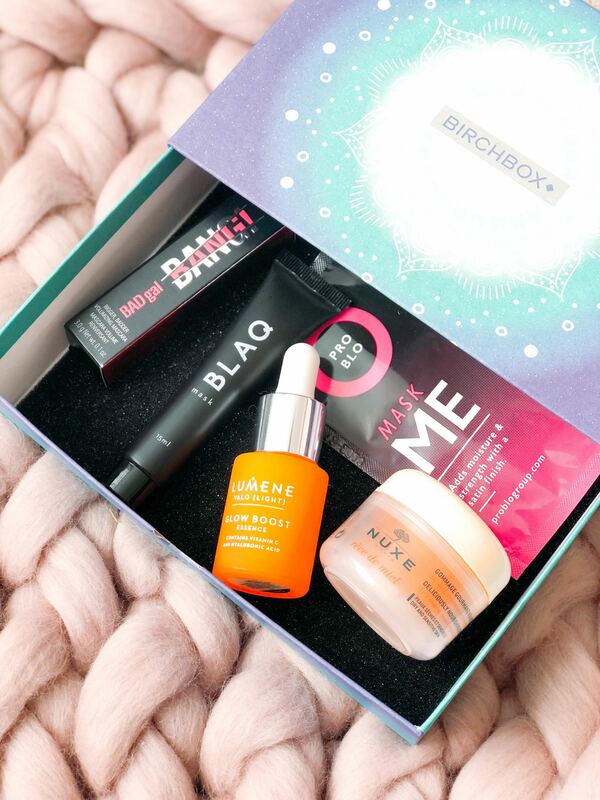 I was very kindly bought a subscription to the famous Birchbox beauty box as a 21st birthday present, which is such a treat! I thought I’d share each of the boxes here on the blog, in case anyone is on the hunt for a new beauty product or is thinking about subscribing! I was delighted to see that the theme for March’s box was ‘mindfulness’, looking at the importance of me-time. Nothing makes me happier than reading and writing about the art of self-care. I am happiest when I am cosy under a blanket with my favourite pyjamas on. I’m all for doing whatever you need to do to look after yourself. This box definitely encapsulates this ethos (of course, I m aware that self-care is more than a using face mask and might just mean getting out of bed and brushing your hair) so I was so happy to receive some lovely goodies to make you feel great. This drew me in instantly. I mean, even the title sounds right up my street. The ‘lit-from-within’ glow we all covet comes from skincare really. Recently, I wrote about how much using a Vitamin C serum changed my skin and this is a bottle of magic along those same lines. Retailing at £29, this serum has hyaluronic acid to plump your skin, Vitamin C to brighten and restore luminosity. I’ve used this a couple of times already and I love it. Applied onto cleansed skin, it gives you a beautiful glow to start off your skincare for the day. As far as I can tell, it is a light serum which ought to work on most skin types for a plumper, smoother complexion. So far so good. You know those viral internet videos of satisfying black face masks, peeling away to pull out impurities and black heads? This is that very peel-off mask! I was so intrigued when I spotted this in the box. It costs £14 for a tube – something you probably wouldn’t want to fork out for unless you knew it was going to work. 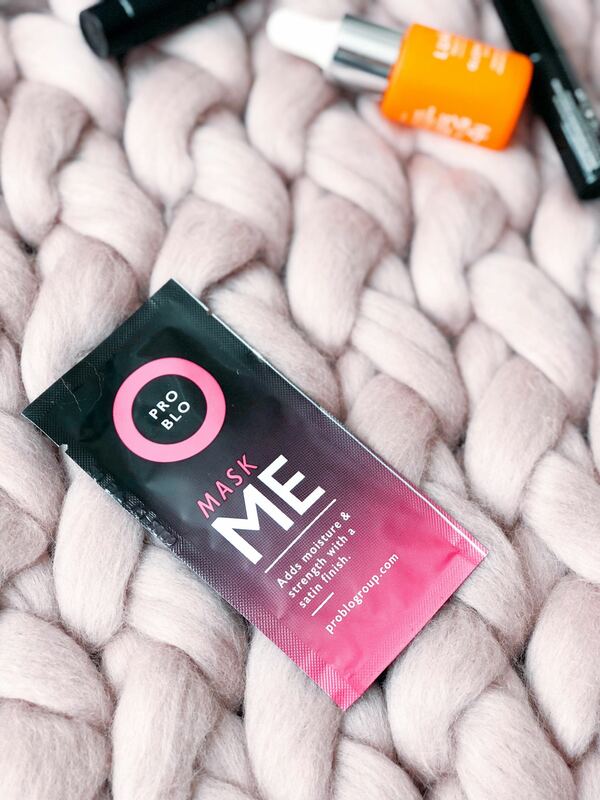 That is what makes Birchbox so fab – try before you buy! Now, I have actually used this twice already (I couldn’t resist) so I am actually going to share most of my thoughts for a review blog post all about it. As you’ve probably seen on the videos, you apply to cleansed, warm skin, leave to dry and peel off to remove any pore-clogging dirt, drawing out toxins from your face. I promise to share my thoughts soon but sneak preview…it is addictive. More to come soon. We all saw the incredible launch in the Maldives for this mascara on social media, so I am looking forward to testing this one out to see just how good it really is. The full size of BADgal BANG!retails at £21.50 and boasts impressive aero-particles in the formula to deliver lightweight volume. So far, I love the look of the wand and the formula looks good too, but I am yet to try it on my lashes. It is set to last 36 hours (but who really wears their makeup for that long?) and so I’ll be looking to see how easy it is to remove. I’ve used the They’re Real mascara before which I enjoyed but found it notoriously hard to take off at the end of the day. A brand that is tried and tested by yours truly, Nuxe is one of my favourite body care brands. 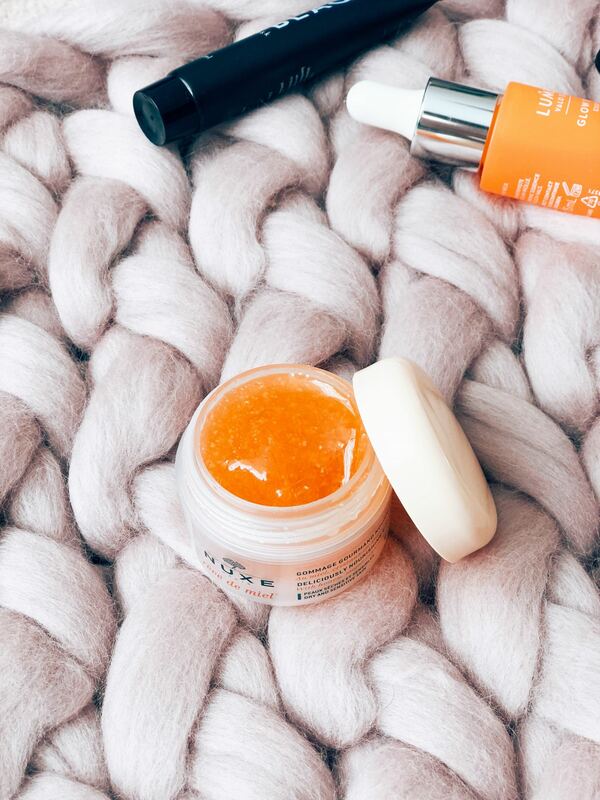 This lip balm is with me wherever I go, and their facial oil is perfect for dry skin. This body scrub isn’t one I’ve tried before, so a happy addition to the box! With honey and oils, the body scrub has the iconic Nuxe fragrance that feels comforting and rich and warm. The scrub is made from sugar crystals and rice grains to reveal brighter, radiant skin. This cute little pot has already made it’s way into my travel makeup bag. I have a thing for tiny makeup pots – there is just something so satisfying about small pots! I love a good hair mask, so I’m looking forward to trying this one out. The Pro Blo hydrating mask (exclusive to Birchbox) is to be applied onto freshly shampooed hair, left for 10 minutes and then rinsed away. It is full of protective antioxidants to nourish your hair. Since I discovered pre-shampoo hair masks, it has been a while since I tried a conditioner-style mask, so I’m looking forward to giving this one a go. 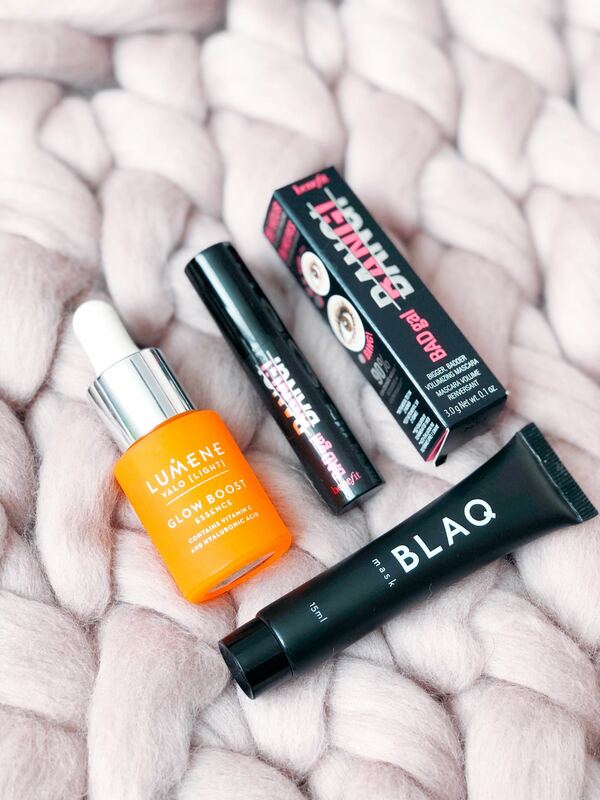 Have you tried any of these Birchbox products? 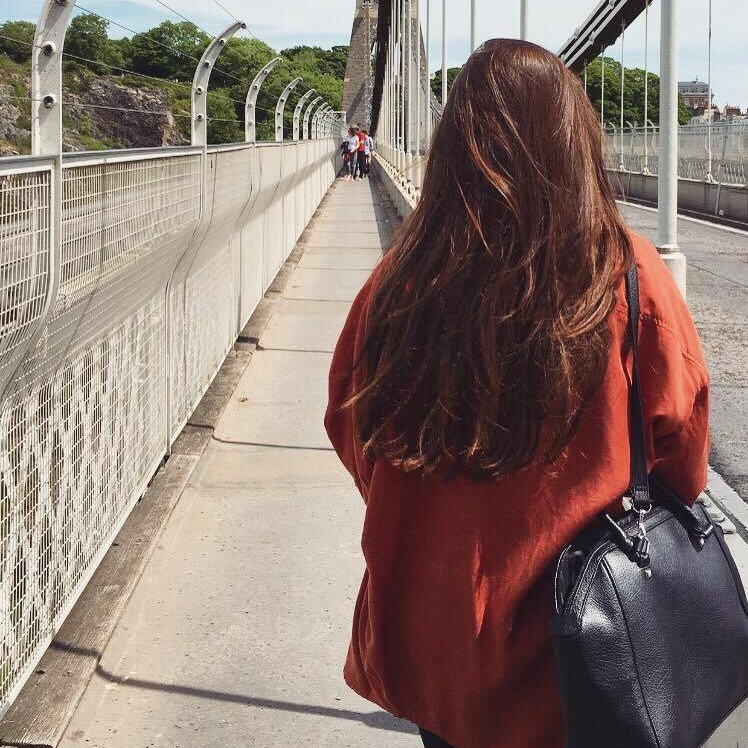 Previous Post Living In Fast Forward: The Impatient Generation? I have only tried Lumene and oh my god I love it. Have you tried anything else from them? I definitely recommend, if you can get your hands on them!